We smoke all our own fish the old fashioned way, overnight over oak chippings, no colouring or additives. I was taught by an old fishmonger many years ago how to smoke fish in the traditional way. Racked over oak chippings and left all night. 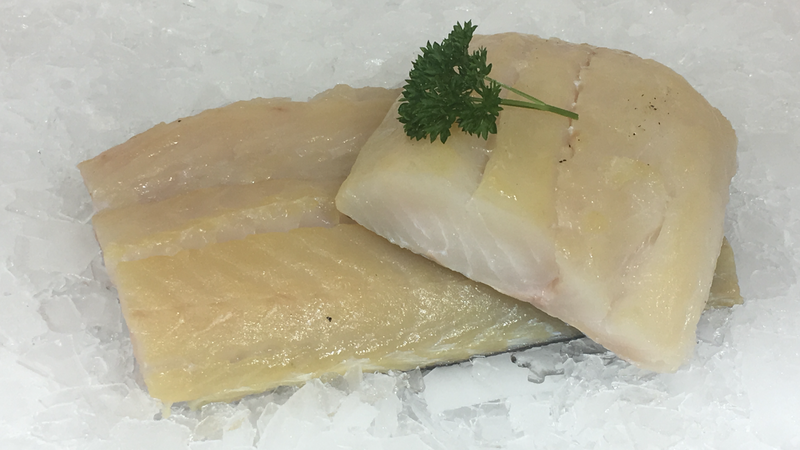 This produces a lovely yellow, oak smoked haddock that is delicious for breakfast, great with rice for a kedgeree or why not try smoked haddock chowder! Yum! 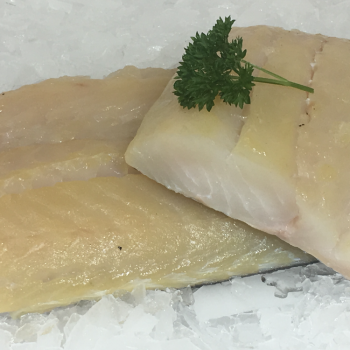 You can also try smoked hake or smoked haddock here.